WABASH — Celebrating its 6th Quinquennial Monster Concert, the Honeywell Center will present “A Grand Time: Piano Extravaganza” in the Ford Theater at 7:30 p.m. Saturday, Oct. 24 under the direction of John Kozar, with select pieces directed by guest conductor Norma Meyer. Tickets are $10 for adults and $5 for students 18 years and younger. 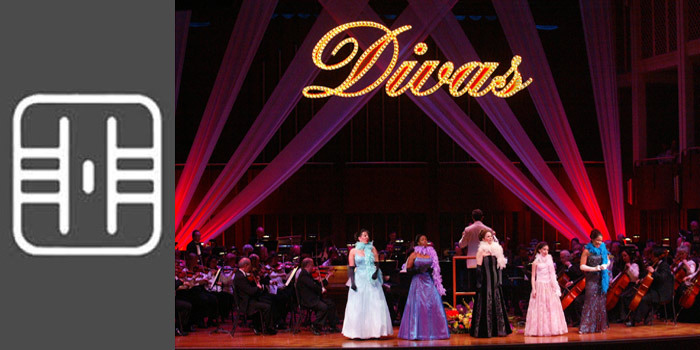 WABASH — The Indianapolis Symphony Orchestra presenting “Broadway Divas” will perform at 3 p.m. Sunday, Oct. 4.